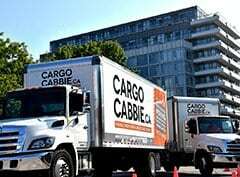 Since 2010 Cargo Cabbie Professional Movers has been providing excellent workmanship, clean and quality furniture assembly services in Toronto. 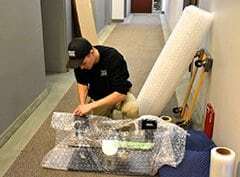 Our crews are fast, meticulous and careful and can help with your furniture assembly and disassembly. 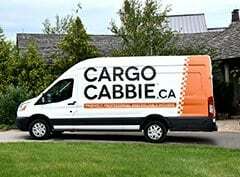 We will have your new furniture installed or assembled in no time! 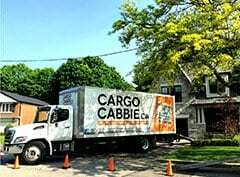 Whether you need help disassembling and reassembling a large wall unit, dining table, bookshelf or bed, Cargo Cabbie movers are fully trained to carefully take apart or put together furniture for your upcoming move. 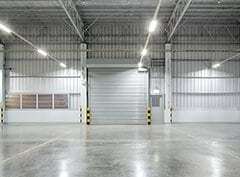 MorningAfternoonFlexible / morning or afternoon.